Technology is complicated enough for the average consumer, but carriers have a long and storied history of manipulating terminology to make it even harder to follow. Years ago, carriers like T-Mobile and AT&T jumped the gun on 4G by rebranding their 3G HSPA+ networks as "4G." Now, AT&T is doing the same thing as we move on toward 5G. 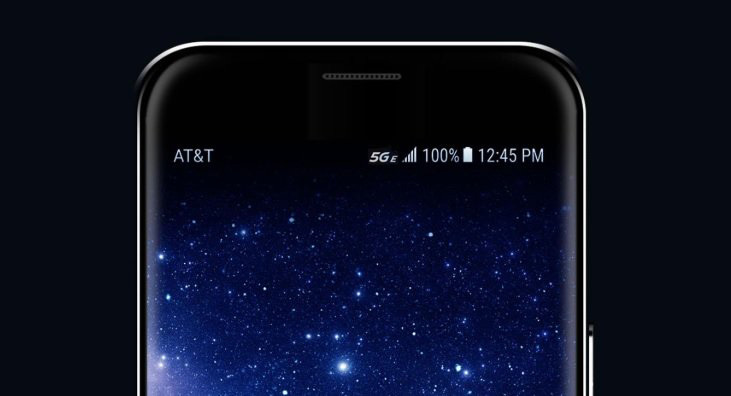 After announcing 5G Evolution branding earlier this year, it's going to use a fake 5G icon on LTE phones. AT&T announced a raft of 4G LTE features like 4x4 MIMO and 256 QAM earlier this year to speed up its network in select markets. That's all well and good, but it chose to call the enhanced 4G experience "5G Evolution," which is patently ridiculous. This is marketing nonsense, but most consumers probably didn't encounter it much. They will soon—AT&T phones will start showing a "5G E" icon in the coming months. The carrier plans to roll the new 5G indicator out to a handful of devices at first. You can expect more AT&T phones to sport the fake 5G icon in the spring of 2019. These phones will still show 4G in markets without the updated network tech, but they'll have "5G E" in the status bar to indicate the enhanced LTE signal. This is separate from AT&T's real 5G network, which it has branded as 5G+. That isn't available on phones yet, but it will be in the future. I'm sure this won't be confusing to consumers at all.